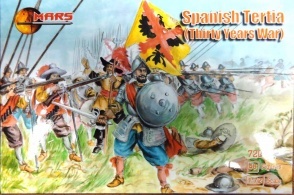 72042 Thirty Years War Spanish Tertio. Released 2011. 48 unpainted plastic figures. 12 different Poses. Material Plastic.